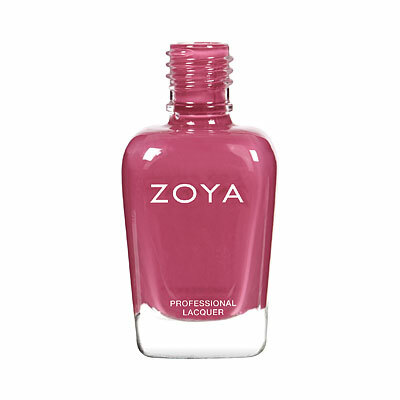 Zoya Anchor base coast is a highly durable yet flexible base coat that grips your nail and holds nail polish in place for maximum wear. 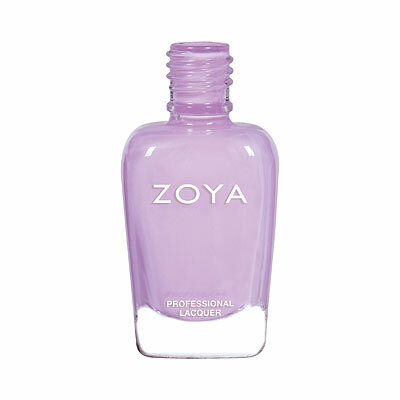 Bind color to nail with Zoya Anchor Basecoat. 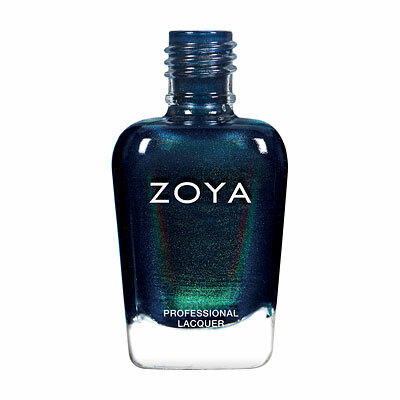 Polish adheres to nail by forming a bond between the nail plate and polish, preventing peeling and chipping. As an added bonus, complex protein chains strengthen nails. 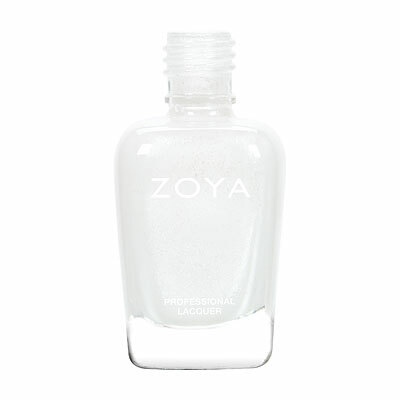 Apply one coat to clean, prepped nails. 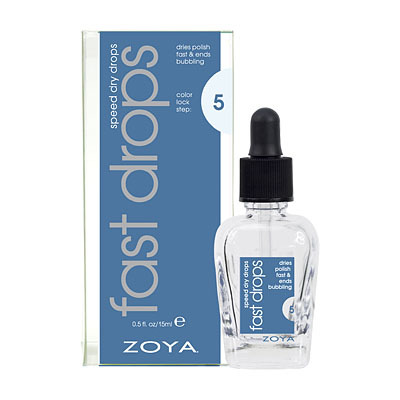 Follow with Zoya Nail Polish, Armor Top Coat and Zoya Fast Drops Polish Drying Accelerator.